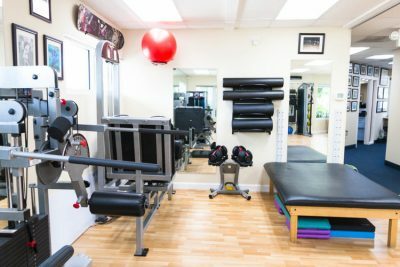 Whether it’s from post-surgery, a minor sports injury, a neurological condition or you just need to feel better, we can help you achieve your highest level of mobility and strength through our physical therapy services. Our goal at Santiso Physical Therapy in Fort Lauderdale is to provide each patient with the highest quality of care – helping them attain his or her goals in returning to a functional, successful and pain-free lifestyle. We enhance healing through our expertise in rehabilitation, body mechanics and medical science knowledge. Aaron Santiso has more than 15 years of experience in Physical Therapy and Rehabilitation. He has over 100,000 client sessions under his belt. 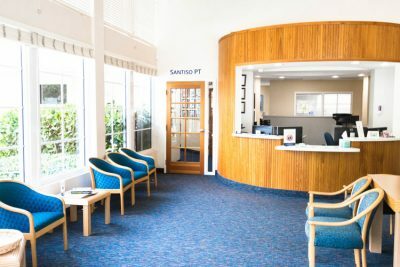 With one of the most experienced staffs in the Fort Lauderdale area, Santiso PT received “Exemption Status” by the State of Florida’s Agency for Health Care Administration and rated one of the best Physical Therapy offices in Fort Lauderdale. Santiso PT has the vast experience, friendly staff, and advanced tools you need to have a swift recovery. 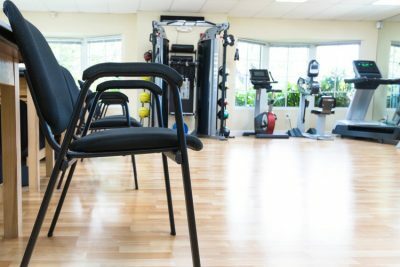 We welcome the opportunity to use our education and knowledge to provide patients with the best possible physical therapy to help you heal in a friendly and caring environment. Aaron and his team are top notch!! I was referred to Santiso Physiotherapists by the team doctor for the Florida Panthers and it has been nothing less than first class. His knowledge and attention to each patient is a true testament to his strong work ethic and his ultimate goal of putting you back together. Each patient receives a custom rehab workout that is tailored to their needs. They work slowly and carefully to help you get back on your feet. Top rated for a reason!!!! Great place and great people. They know how to treat you and how take care of you. Staff is great and very friendly. I’ve had lower back pain for several months and after a couple of weeks of coming here my back pain has reduced tremendously and I can actually live my life again. Love this place. Second visit today with Aaron Santiso. His knowledge and expertise are amazing. A problem that he is treating me for stems from an old injury to my pec muscle. He has gotten to the root of the problem and I’m on my way to feeling better with only 2 visits. Great Work! I’ve been a patient of Aaron’s for years. 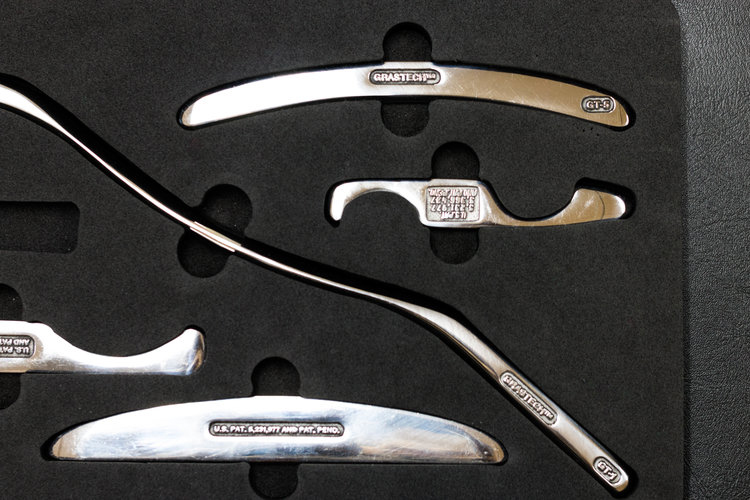 He and his staff have always provided friendly, professional care. Although my home is now 100 miles away, I gladly drove the two hours for my appointment today. After only one visit my foot already feels better, but most importantly I do not need the surgery that a podiatrist recommended. I have referred others to Aaron and they too have received remarkable results under his care. If it hurts – go see Aaron before you consider surgery. Aaron is a great healer. His staff is extremely professional and the facility is clean and modern. If I could give more than 5 stars I would. Don’t wait to get better make an appointment now. Aaron and his staff deserves a 10 rating. Aaron focuses not only on the injury, he also incorporates the entire body in his therapy approach. After my back surgery, he designed and implemented a therapy schedule that allowed me to ski again. He teaches his patients to be tuned in to their bodies and exercise properly. I can assure you that you will leave your therapy session not only with less pain, but also with the knowledge that Aaron and his staff truly care. 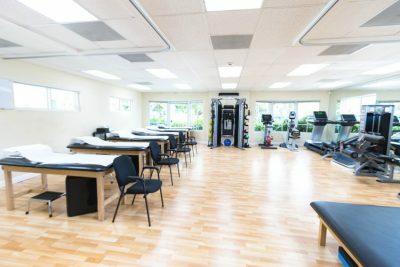 The best PT experience I’ve had by a long shot! Aaron has created a great atmosphere, with the soundtrack to match. Would have no hesitation returning or recommending to anyone. My experience was unlike any other, from the moment i stepped in the door i knew i was at the right place. Dr. Santiso Is one of the most knowledgeable Physical Therapist. If you are lost an don’t have a direction in where to go because you just feel like no one understands or really knows, Dr. Santiso knows. Don’t sit there an ponder, take action. I am one very satisfied customer an will tell everyone about this remarkable Individual. Aaron is the best physical therapist out there. I’m a division 1 quarterback and he doubled the velocity on my throws by working on my rotator cuff. He has a great facility with top of the line equipment. Anytime I have an injury, Aaron is the first person I come to see.